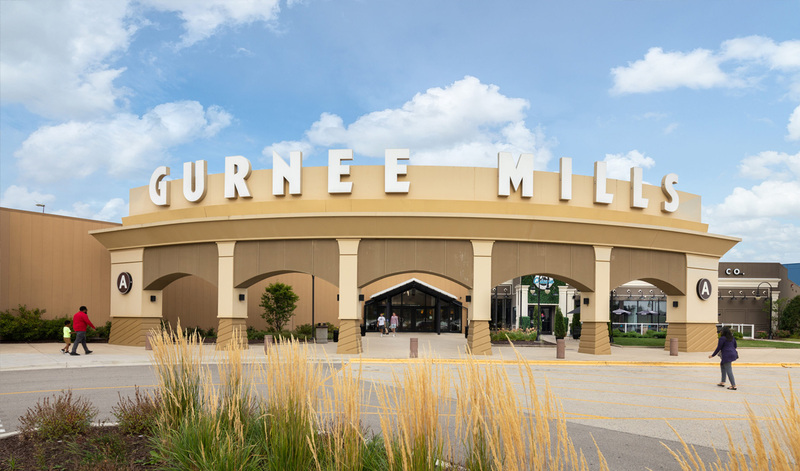 Do Business at Gurnee Mills®, a Simon Property. Gurnee Mills, the largest outlet and full-price retail shopping destination in Illinois, provides the ultimate shopping experience with nearly 200 stores, including Saks Fifth Avenue OFF 5TH, Forever 21, H&M, Guess Factory Store, Tommy Hilfiger Company Store, Gap Factory, Nike Clearance Store and Bass Pro Shops Outdoor World. 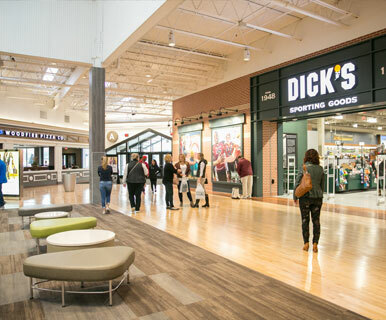 Shoppers can dine at great restaurants including Rainforest Café, Buffalo Wild Wings and Chicago Woodfire Pizza Co., catch a movie at Gurnee Marcus Cinema, and enjoy indoor miniature golf and laser tag at Tilt Studio.